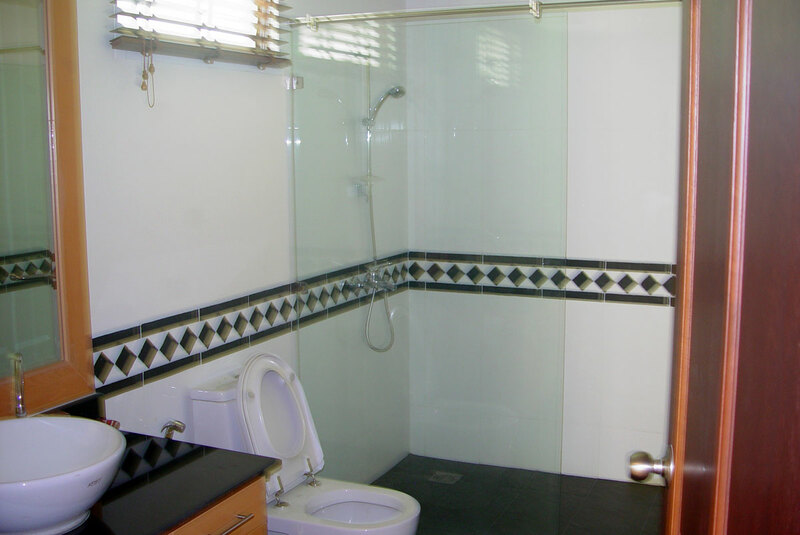 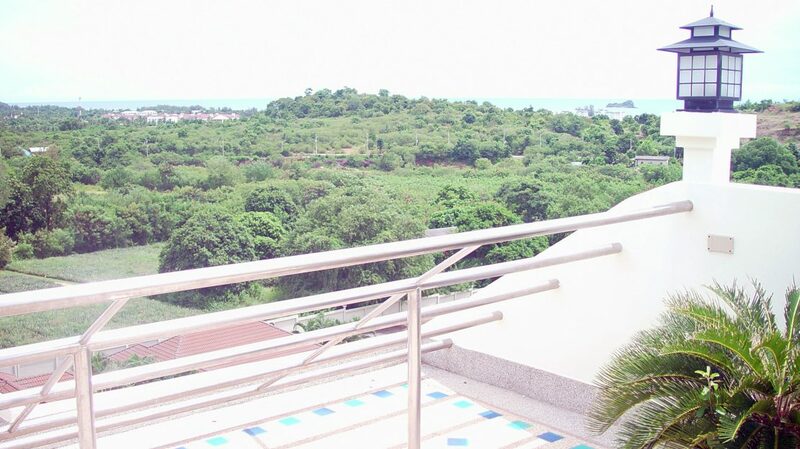 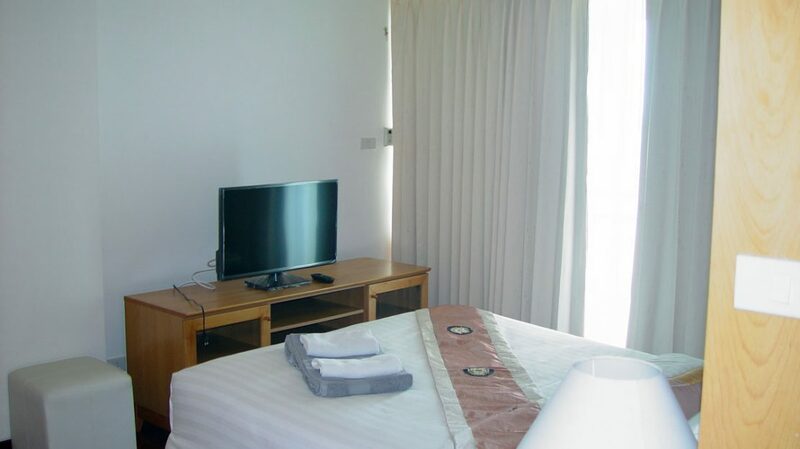 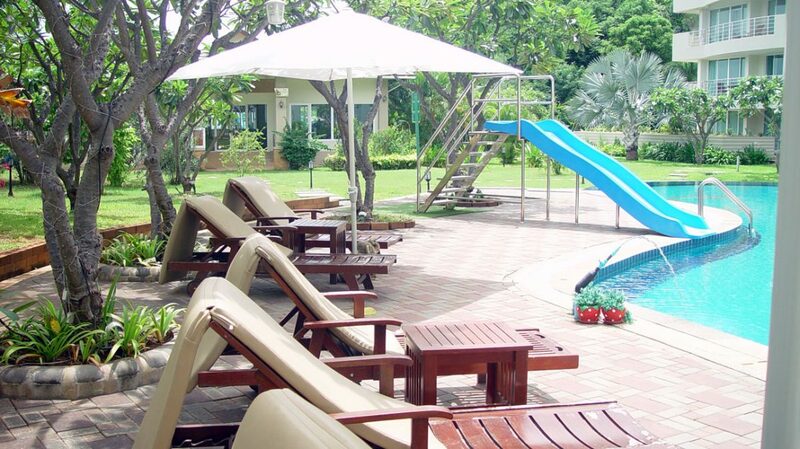 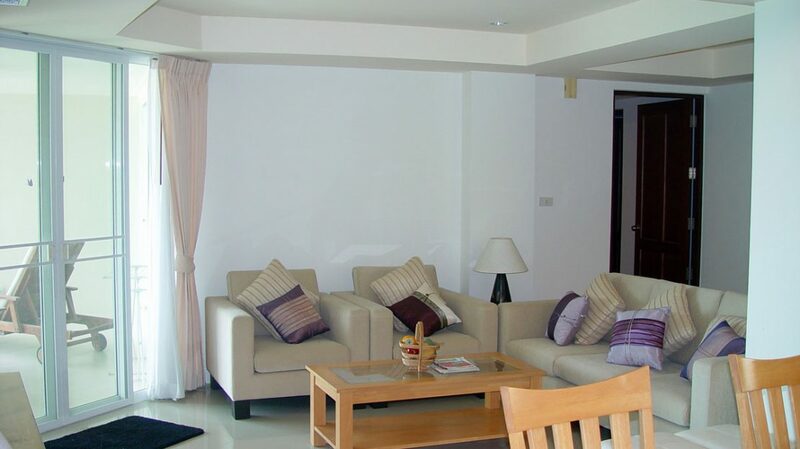 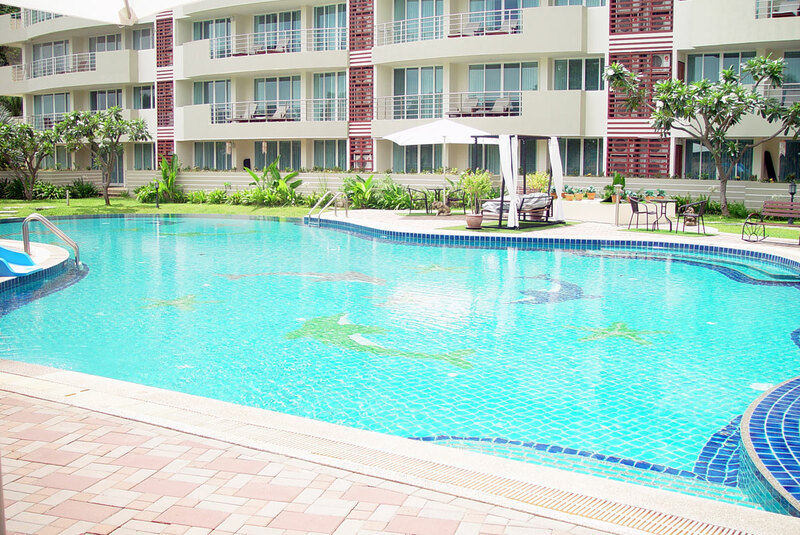 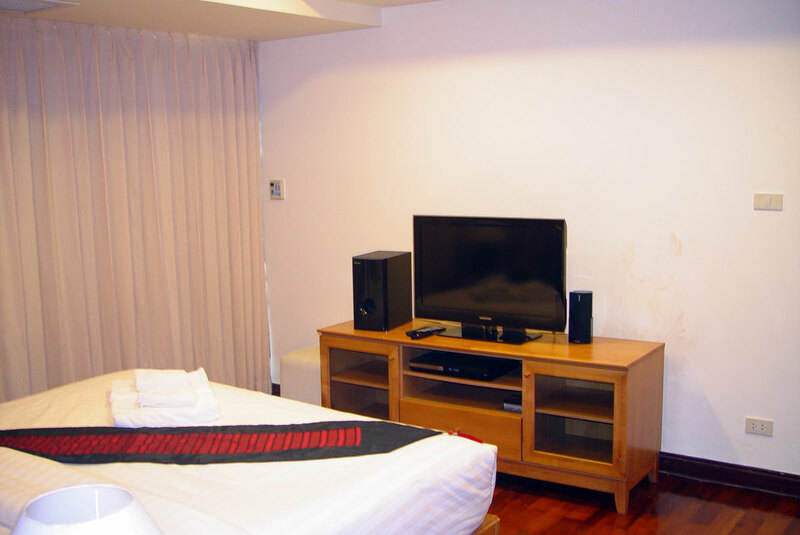 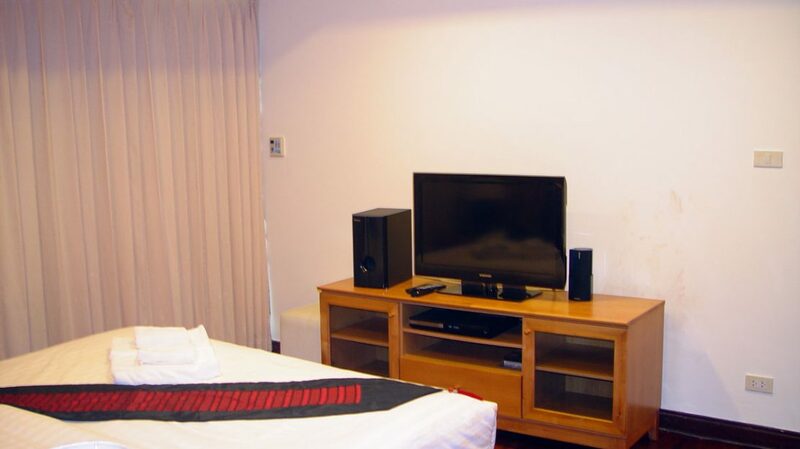 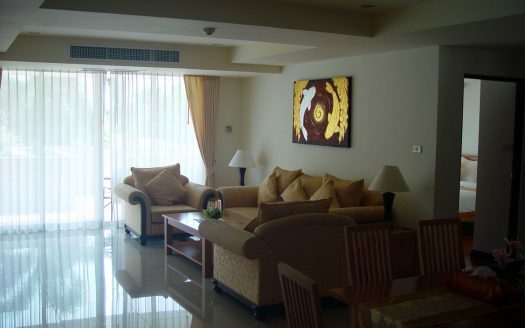 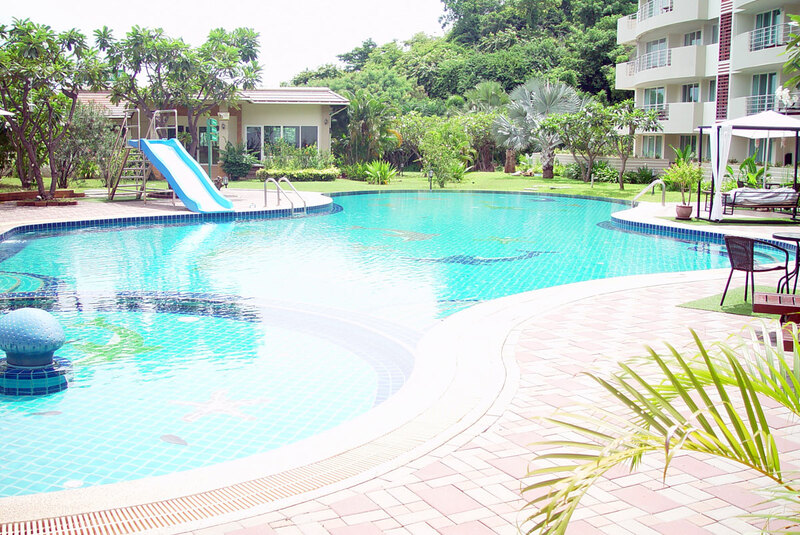 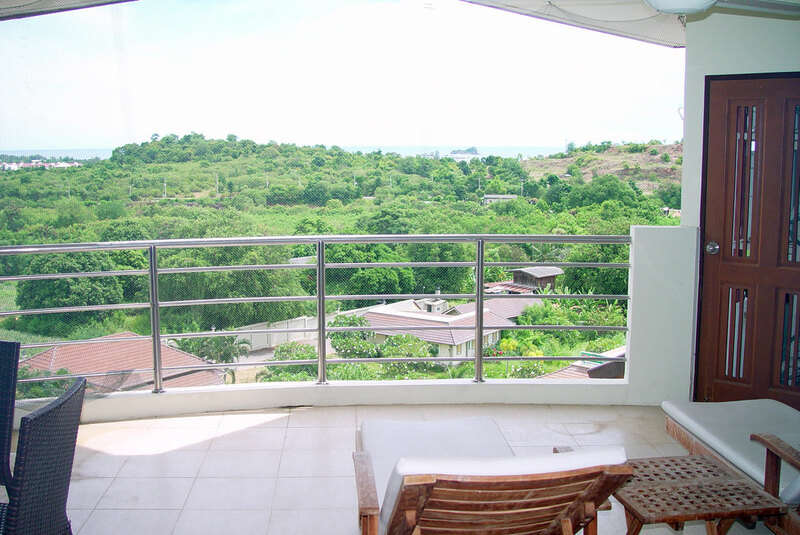 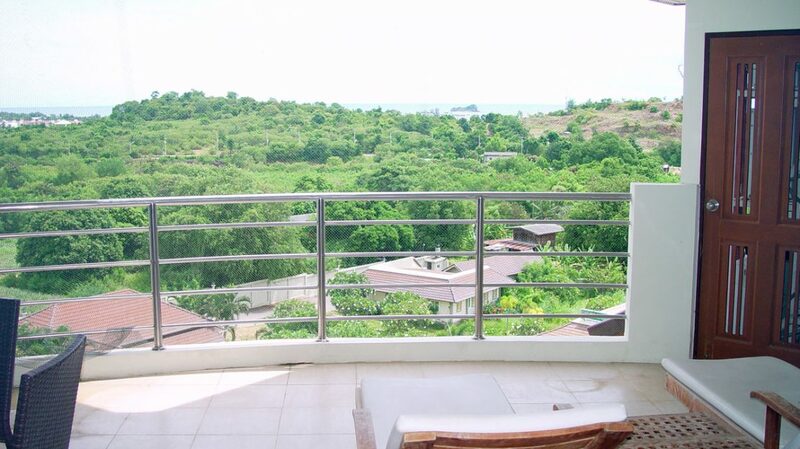 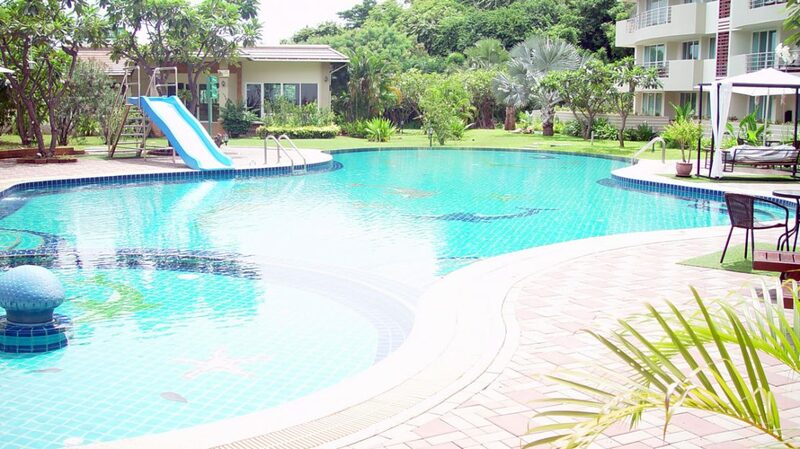 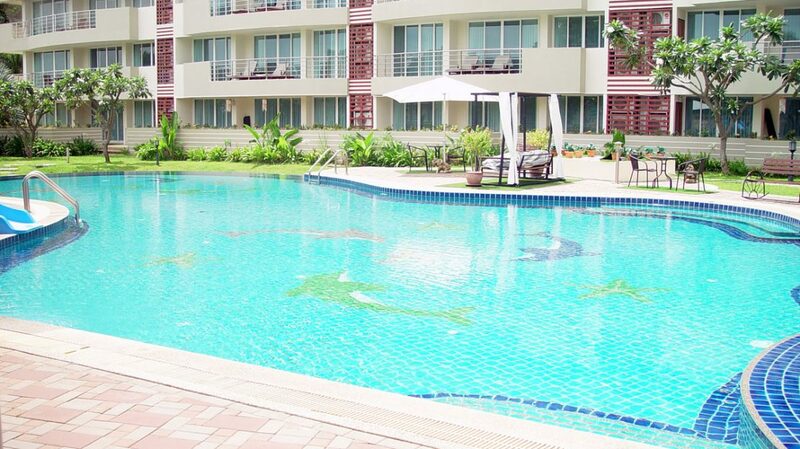 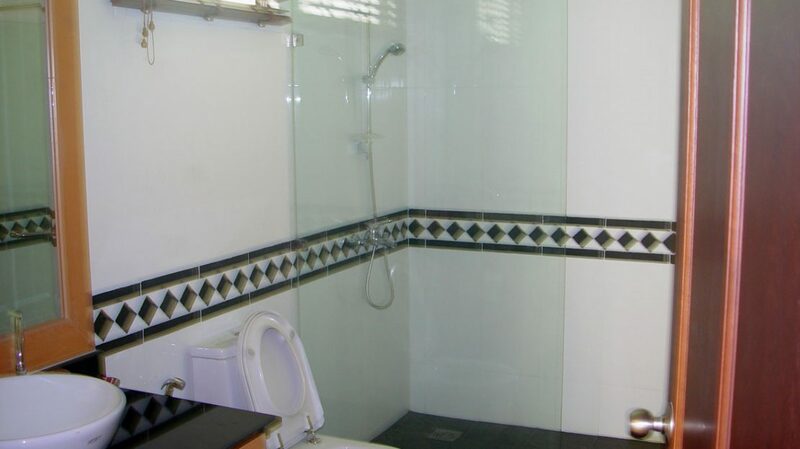 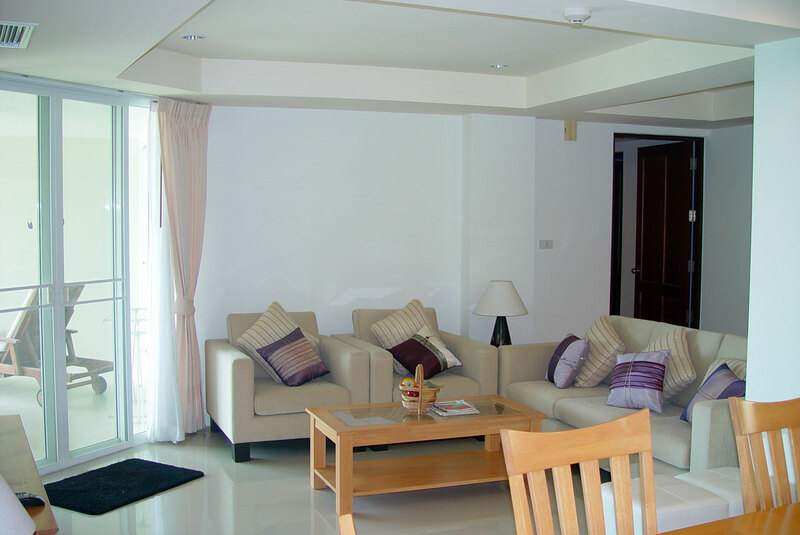 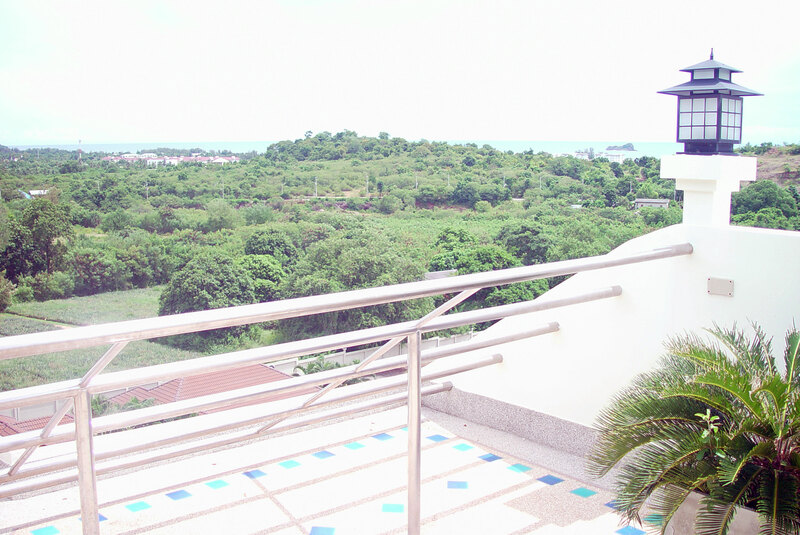 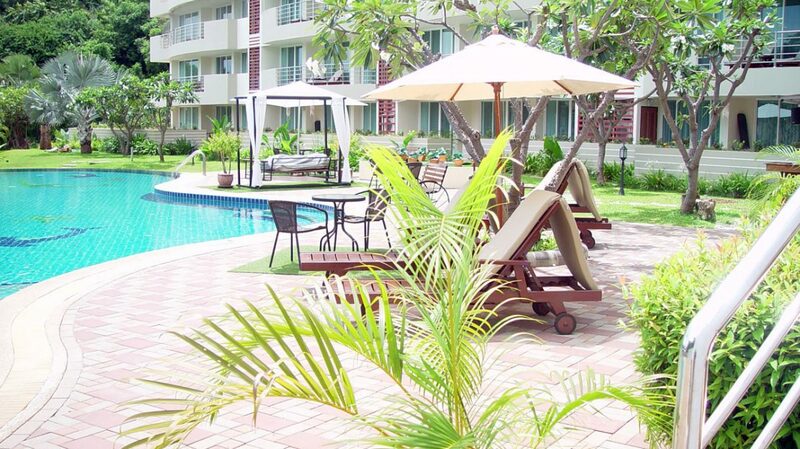 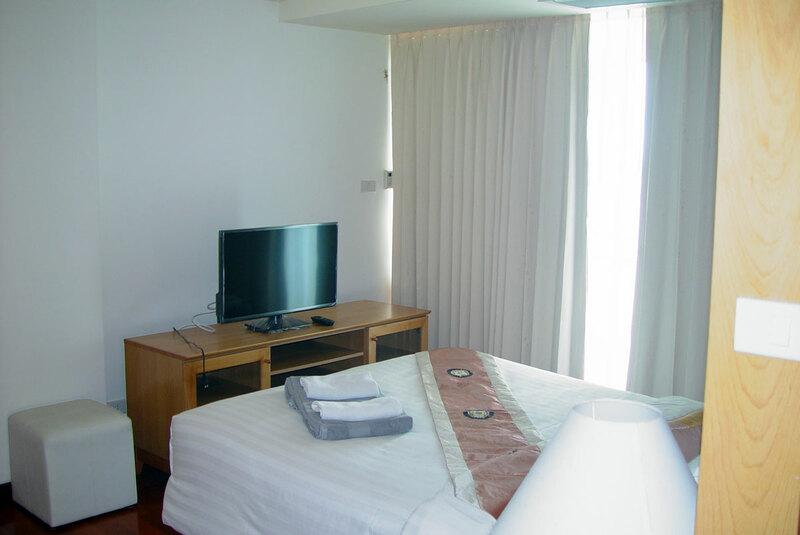 Beautiful Hua Hin 3 bedroom condo for rent with private pool. 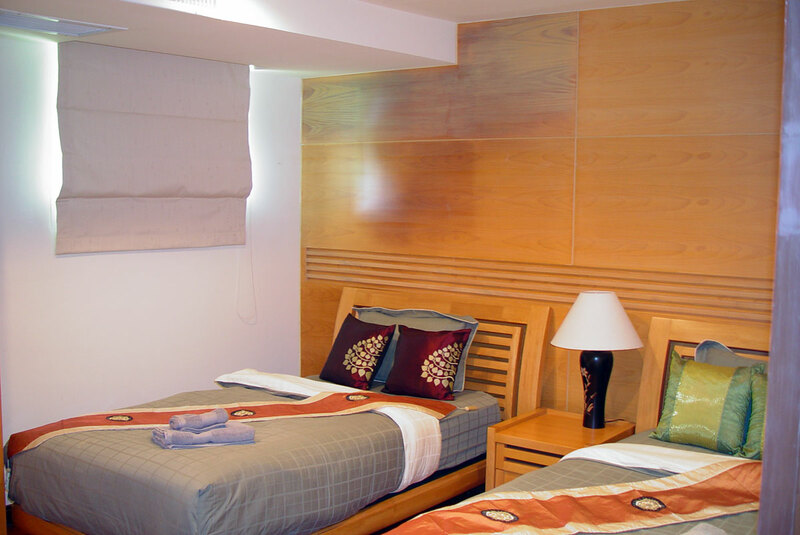 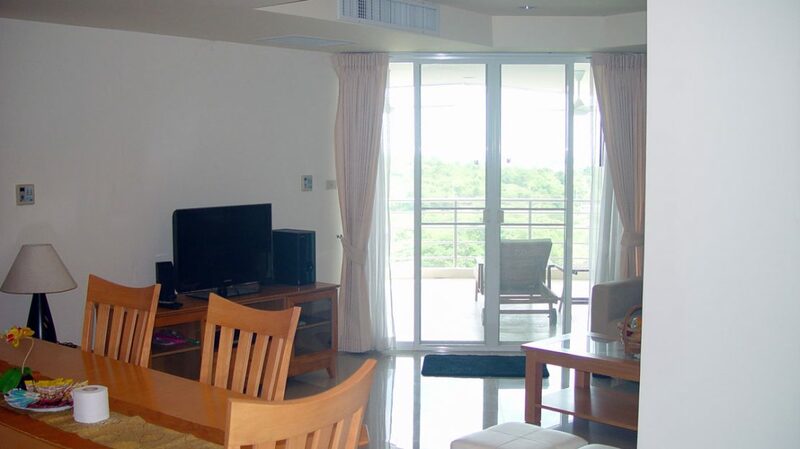 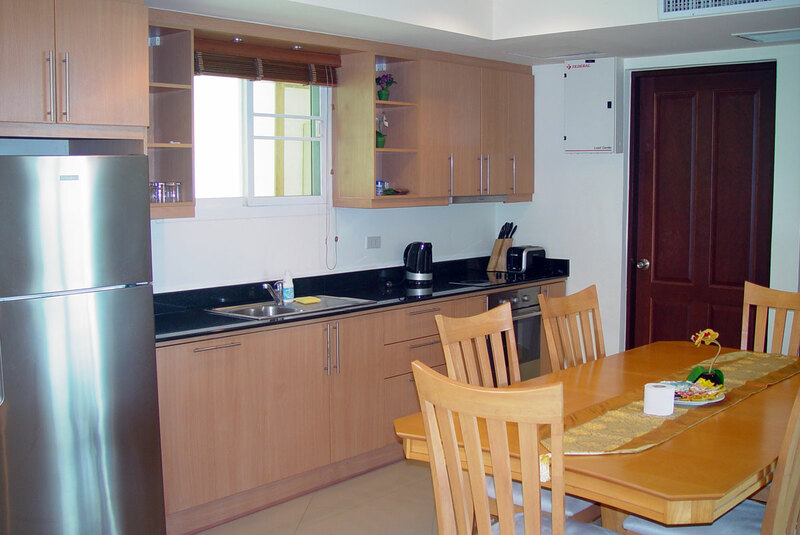 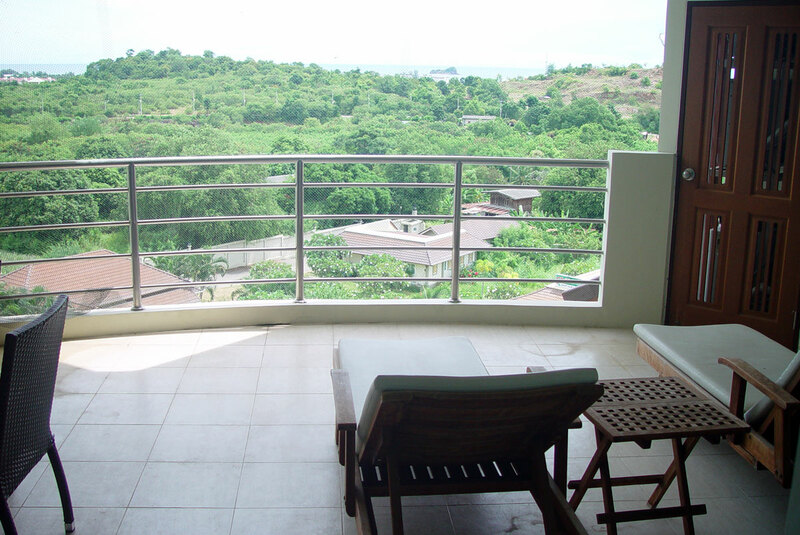 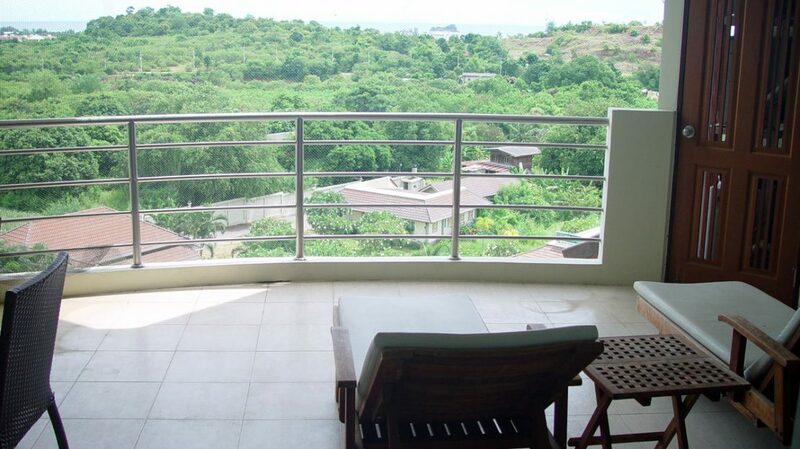 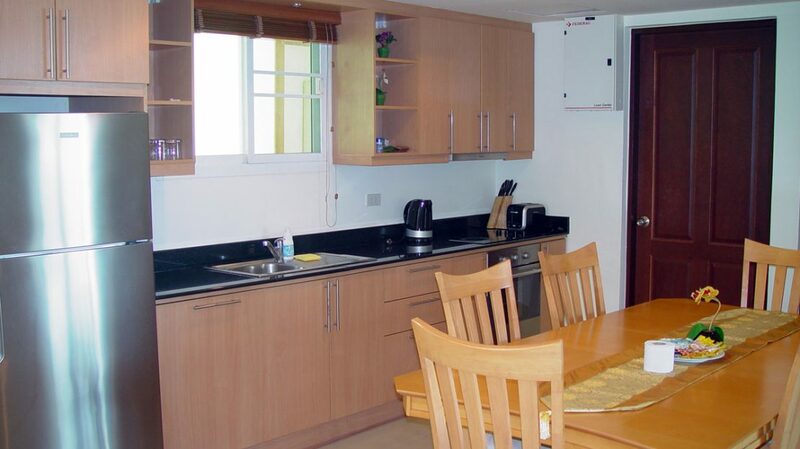 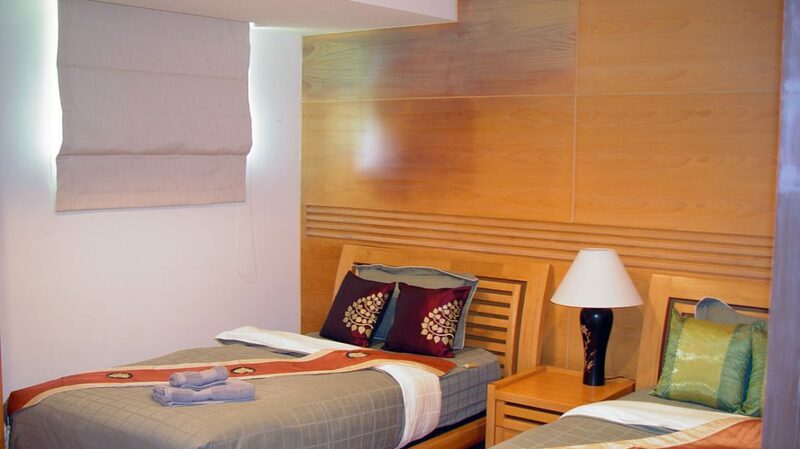 This is a fully furnished top floor condominium with its own private pool and very large sitting area upstairs. 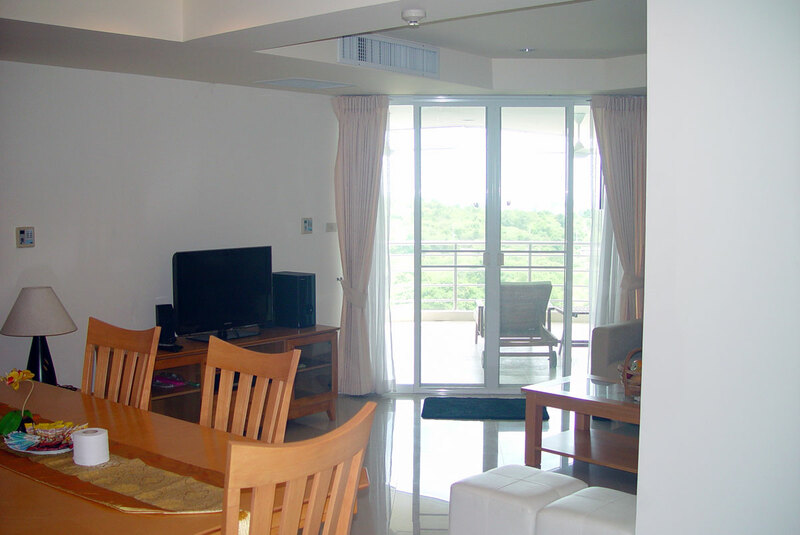 It is a 2 floor condo with living area on the bottom and upstairs it has a large porch and private pool. 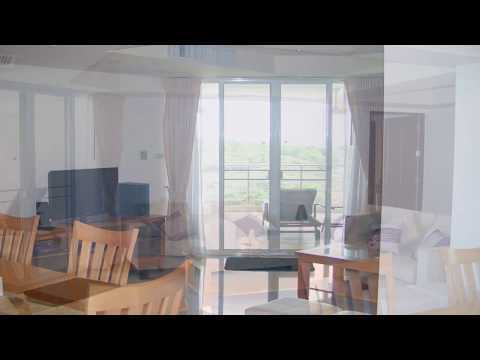 If you are looking for a fabulous vacation living in a luxury condo with a private pool on the upstairs deck with sea and mountain views then this is it. 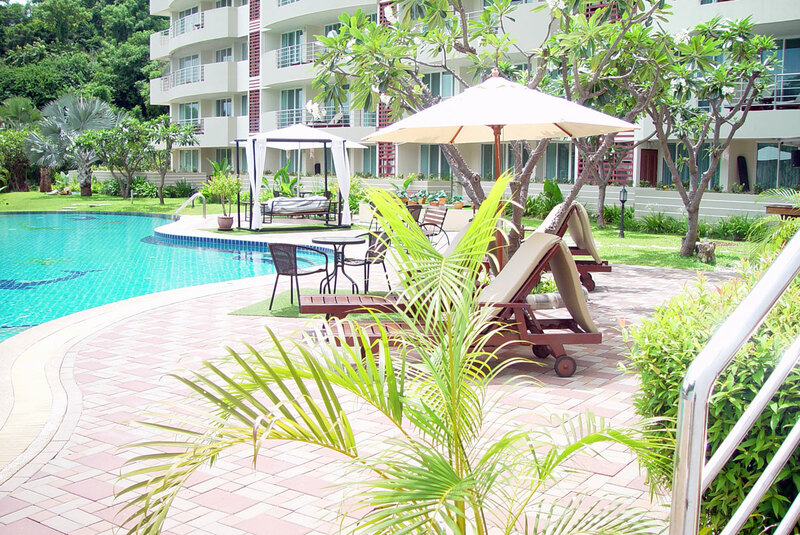 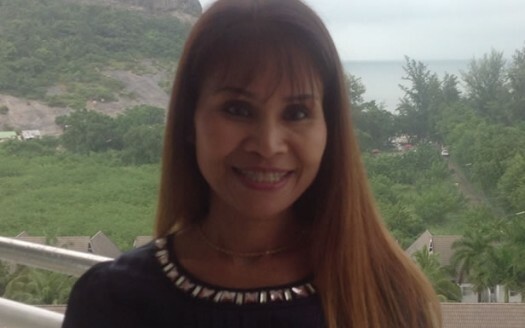 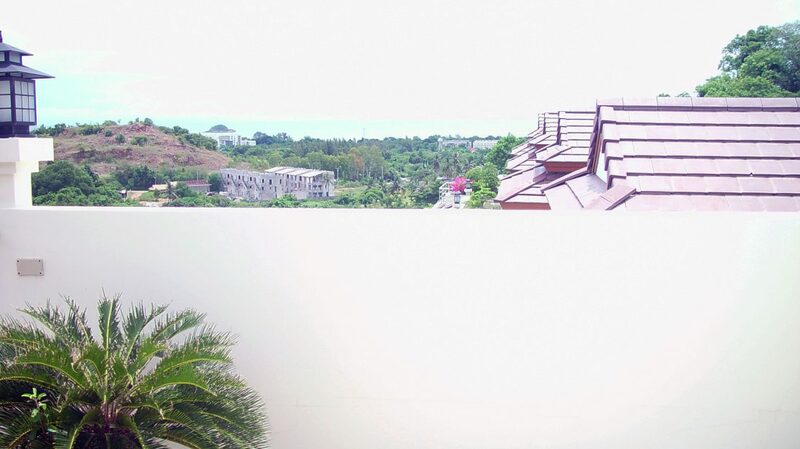 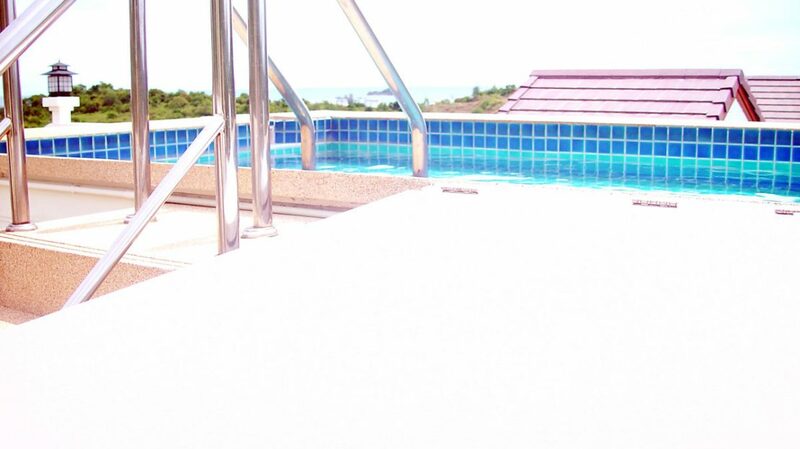 Located south Hua Hin near Khao Tao. 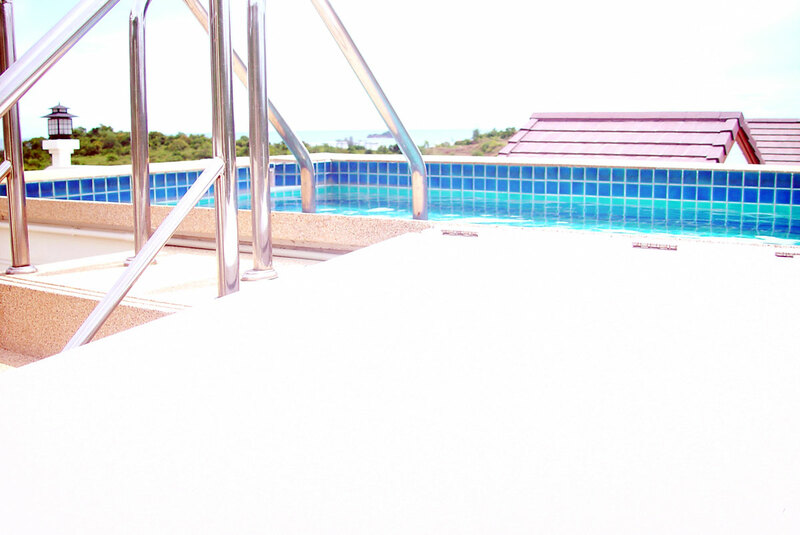 Private upstairs large porch with private pool, sitting and party area with 360 degree mountain views and se view. 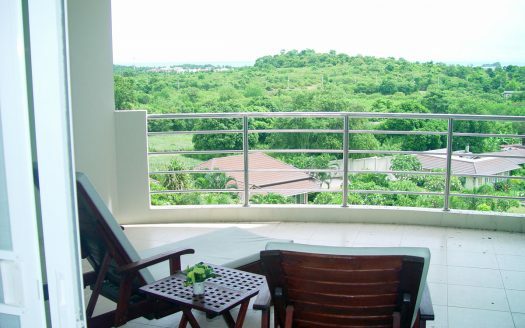 This luxury condo has everything you could want for a dream vacation. 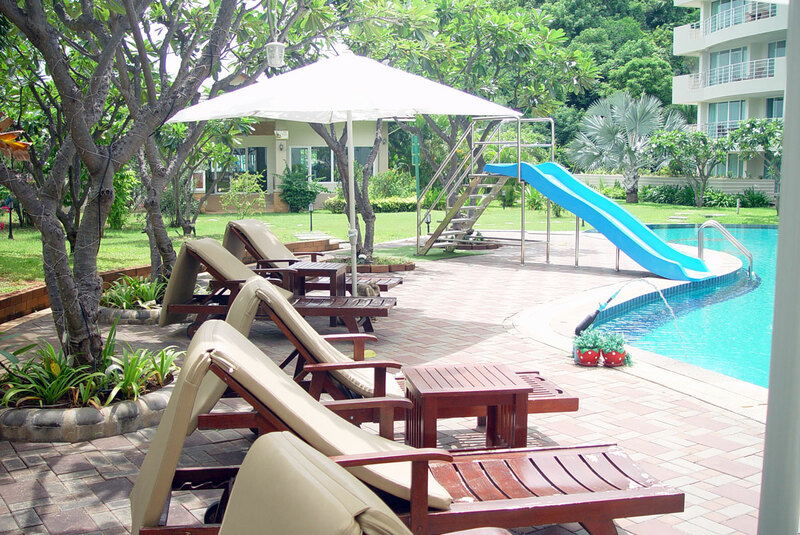 Downstairs in the public area there is a large pool with shade and pool chairs, a fitness center, restaurant and snacks available.